The Georgia Fee Artist | Writer Residency | Paris is accepting applications for its 2018 Summer Term. The Georgia Fee Artist | Writer Residency was established in memory of ArtSlant’s Founder, Georgia Fee, who passed away December 8, 2012. Georgia was dedicated to supporting and investing in artists and writers and had a deep connection with the city of Paris. 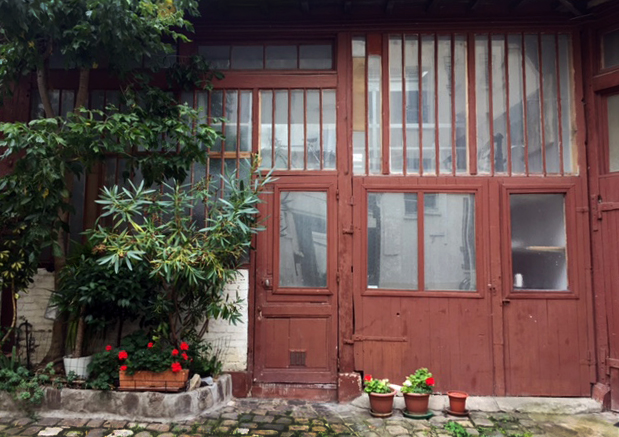 The Residency selects artists and writers who critically engage with the city of Paris, its history and its potential. It provides an opportunity for awardees to explore the cultural landscape of the city, to deepen their practice through experimentation and research and to increase exposure of their work to an international audience. Visual artists of all mediums, art writers, and critics, 24 years or older are welcome to apply. Selection is made based on the merit of past work, the potential for future success, the ability to independently develop new work and the proposed project’s relevance to the city of Paris. Recipients will be required to produce a serial, web-based component (blog, visual essay, hyper-textual experiment, etc.) which will be hosted on ArtSlant.com.